Qu'est-ce que le système nerveux des homards nous enseigne sur l'importance de se tenir droit et sur la réussite ? Pourquoi les Égyptiens accordaient tant d'égards à ceux qui chérissaient leurs prochains comme les plus grands des dieux ? Quels chemins terrifiants empruntons-nous lorsque nous devenons arrogants ou revanchards ? Le Dr Peterson nous entraîne dans un incroyable voyage au cœur de la discipline, de la liberté et de l'aventure humaine, élaborant une nouvelle sagesse à travers 12 règles de vie simples, profondes et même surprenantes. 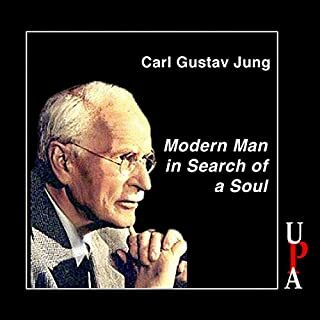 Modern Man in Search of a Soul is the classic introduction to the thought of Carl Jung. Along with Freud and Adler, Jung was one of the chief founders of modern psychiatry. 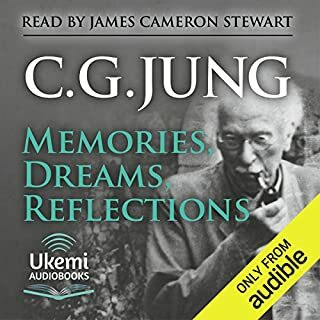 In this book, Jung examines some of the most contested and crucial areas in the field of analytical psychology: dream analysis, the primitive unconscious, and the relationship between psychology and religion. 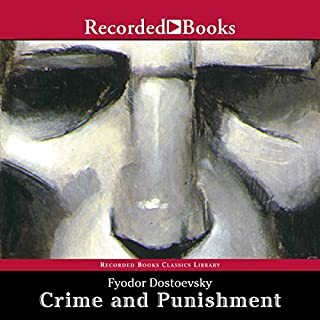 Fyodor Dostoevsky's Crime and Punishment is universally regarded as one of literature's finest achievements, as the great Russian novelist explores the inner workings of a troubled intellectual. Raskolnikov, a nihilistic young man in the midst of a spiritual crisis, makes the fateful decision to murder a cruel pawnbroker, justifying his actions by relying on science and reason, and creating his own morality system. Dehumanized yet sympathetic, exhausted yet hopeful, Raskolnikov represents the best and worst elements of modern intellectualism. The aftermath of his crime and Petrovich's murder investigation result in an utterly compelling, truly unforgettable cat-and-mouse game. This stunning dramatization of Dostoevsky's magnum opus brings the slums of St. Petersburg and the demons of Raskolnikov's tortured mind vividly to life. Two of today's great minds at work. 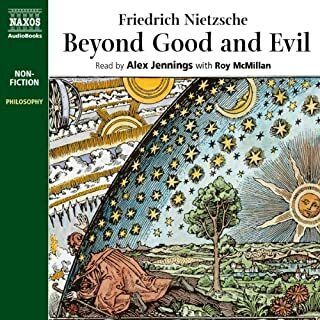 Continuing where Thus Spoke Zarathustra left off, Nietzsche's controversial work Beyond Good and Evil is one of the most influential philosophical texts of the 19th century and one of the most controversial works of ideology ever written. Attacking the notion of morality as nothing more than institutionalised weakness, Nietzsche criticises past philosophers for their unquestioning acceptance of moral precepts. Nietzsche tried to formulate what he called "the philosophy of the future". 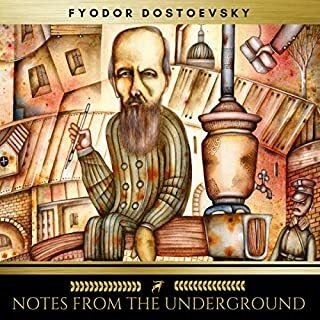 Dostoevsky's most revolutionary novel, "Notes from Underground" marks the dividing line between nineteenth- and twentieth-century fiction, and between the visions of self each century embodied. One of the most remarkable characters in literature, the unnamed narrator is a former official who has defiantly withdrawn into an underground existence. In full retreat from society, he scrawls a passionate, obsessive, self-contradictory narrative that serves as a devastating attack on social utopianism and an assertion of man's essentially irrational nature. In 1957, four years before his death, Carl Gustav Jung, psychiatrist and psychologist, began writing his life story. But what started as an exercise in autobiography soon morphed into an altogether more profound undertaking. The final masterpiece from the celebrated author of "Crime and Punishment" and "The Idiot"... 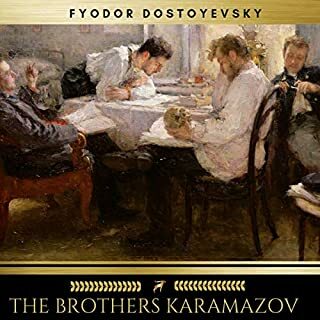 This extraordinary novel, Dostoyevsky s last and greatest work, tells the dramatic story of four brothers Dmitri, pleasure-seeking, impatient, unruly. Ivan, brilliant and morose. Alyosha, gentle, loving, honest. And the illegitimate Smerdyakov, sly, silent, cruel. 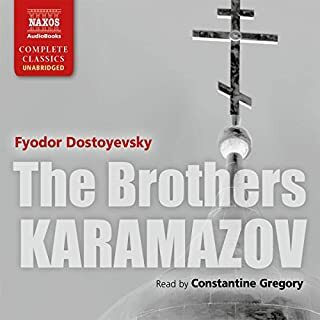 Fyodor Dostoyevsky is a titanic figure among the world's great authors, and The Brothers Karamazov is often hailed as his finest novel. A masterpiece on many levels, it transcends the boundaries of a gripping murder mystery to become a moving account of the battle between love and hate, faith and despair, compassion and cruelty, good and evil. A graphic and biting polemic that still holds a fierce political relevance and impact despite being written over half a century ago. 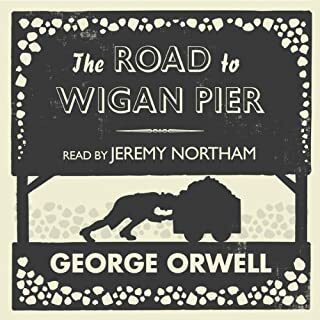 First published in 1937 it charts George Orwell's observations of working-class life during the 1930s in the industrial heartlands of Yorkshire and Lancashire. His depictions of social injustice and rising unemployment, the dangerous working conditions in the mines amid general squalor and hunger also bring together many of the ideas explored in his later works and novels. The world is in flux. Disruptive technologies, ideas, and politicians are challenging business models, norms, and political conventions everywhere. How we, as leaders in business and politics, choose to respond matters greatly. 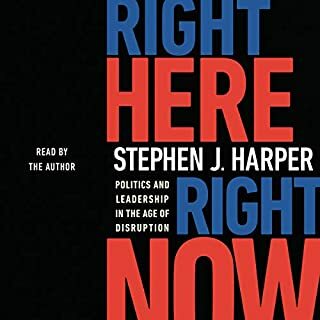 Right Here, Right Now sets out a pragmatic, forward-looking vision for leaders in business and politics by analyzing how economic, social, and public policy trends - including globalized movements of capital, goods, and services, and labor - have affected our economies, communities, and governments. Vraiment intéressant, fait beaucoup réfléchir! 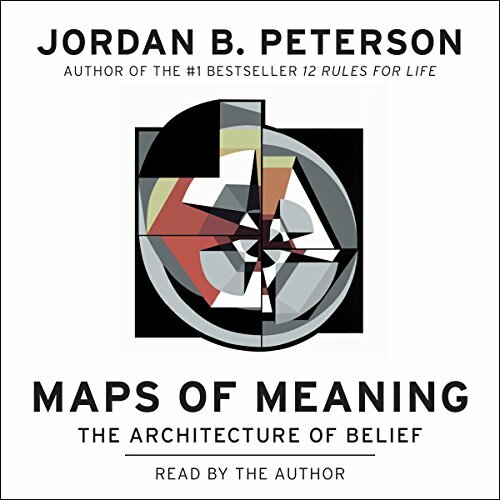 Jordan B. Peterson's Maps of Meaning is now available for the first time as an audio download! Why have people from different cultures and eras formulated myths and stories with similar structures? What does this similarity tell us about the mind, morality, and structure of the world itself? From the author of 12 Rules for Life: An Antidote to Chaos comes a provocative hypothesis that explores the connection between what modern neuropsychology tells us about the brain and what rituals, myths, and religious stories have long narrated. A cutting-edge work that brings together neuropsychology, cognitive science, and Freudian and Jungian approaches to mythology and narrative, Maps of Meaning presents a rich theory that makes the wisdom and meaning of myth accessible to the critical modern mind. Includes a PDF of Images from the book. Better read than listened to. 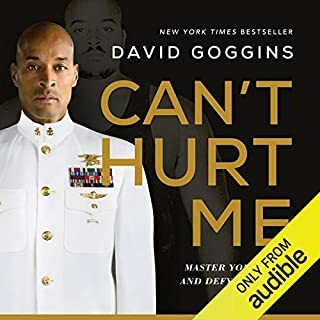 To be clear, I'm not saying that there are any issues with the audio, I'm saying that giving the book is far easier to understand if you read it, and are able to reread sentences with ease. Audible just doesn't have a good way to reread sentences that you may have actually wanted to ponder instead of skipping to the next point prematurely. This is not helped by the massive amount of times I needed to pause and look up the big words that I can't understand... Which is slightly embarrassing, but I do have a slight mental disability, so it might be easier for anyone reading this to understand him. I would also like to assure you that there are no problems with the story from what I saw. I just didn't know how to rate the story when I hadn't read it fully, so I just went with the current average. If you can see, you should be reading this instead of listening to it, unless you just like hearing the sound of Peterson's voice, and you're fluent with a lot of big words. In a dense work that carefully stacks different layers of the human psyche, from neuroanatomical structures to philosophical and psychological perspectives. Jordan Peterson exposes archetypal concepts that have been forgotten or overlooked by the modern mind. Using the commonalities of myths throughout cultures and history, as well as ideas formulated by Nietzsche and Jung, he puts Truth and the individual as the creative forces that move mankind forward. The language is precise but very dense and makes the audiobook version a bit daunting. I have played and replayed parts of it to absorb each word. I think it's a book to go to when in face of too much chaos in your life, when in despair, when you need to make sense of existence and your place in the world. Required reading for those lost in life. Surprising to me that what Dr Peterson is saying is controversial to some. It seems that these rules should be tought at a young age, and reinforced in school. One could say that they are not on purpose, and hence the controversy. In any case, his words hit you like a ton of bricks, and makes you wonder why you have never heard them before. His passion and solice, and even his emotion towards the end of the book really proved to me his attempt at making people's lives better is sincere. Those who would attempt to discredit his sincerity are truly void of it themselves. Patience. Although this does not contain the condensed version of Jordan B. Peterson's thoughts, this rather exhaustive format adds a similar quality as the Red Book by C.G. Jung. Therefore, I urge you to patiently consider the content of this valuable book. 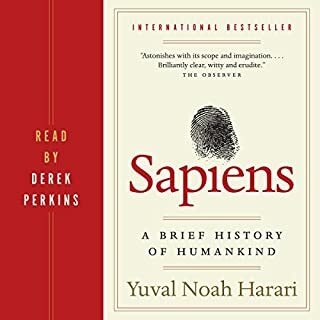 This book is highly valued as a #Audible1 which places it among the 20 books which I continue to enjoy again and again. This book is a telling of what life is. This book explores ancient truths by pointing out their lasting presence in mythical form. Reading this book gives the reader insight into a meaningfully true form of all their social, and sometimes physical interactions. For example: who is the author? Is it Dr. Jordan B Peterson, a counter-culture icon, a clinical psycologist, an emerging hero figure, or simply Jordan? The informed reader can know that all of these explanations are defensible as true, but can then pick one as functionally true, or canonical. Absolutely loved this! I really enjoyed the "Maps of Meaning" lecture series on YouTube, and was thrilled that Dr Peterson read this himself. Having listened to this book, I feel that I am better able to understand some of the concepts that were still fuzzy from the lectures. I doubt that I would have read this in paperback, but I loved listening in my car, or while I worked. "Maps of Meaning" is in my opinion, an antidote to Nihilism. 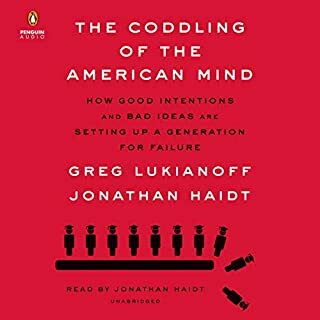 Looking through multiple lenses (psychological, philosophical, historical, neuroscientific, mythological, etc), this book examines where people find meaning, and makes strong arguments for strengthening the individual, developing your personality, pursuing your interests, to think for yourself (instead of buying into ideological thinking), and telling the truth (or at least not lying). Highly recommended it. Jordan Peterson has claimed on twitter (multiple times) that 12 Rules for Life is a good introduction to Maps of Meaning. This book is FAR more difficult to follow than 12 Rules. It wasn't written for the general public. It's in a different galaxy. It is, however, a great book, but I can tell I'm going to have to listen to it at least twice to absorb what Peterson is saying. If you love JBP, you'll enjoy this book, but be warned: this milkshake is extremely thick. Over the last couple years Dr. Peterson has come into his own and to the attention of the general public with his beliefs which resonates with many conservatives. His detractors would dismiss him and his views and just assume he's just another unintelligent right wing fear mongerer. I've seen videos with people utterly dismissing his ideas because they are of another political view. 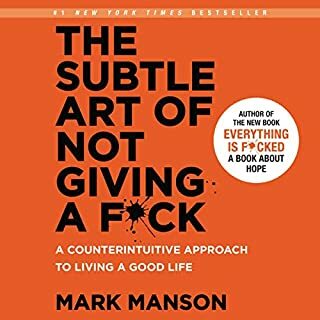 Listening to this book, you begin to realize that Dr. Peterson thinks at a higher level than most people. His political opinions have been formed not out of personal agenda, rather from deep philosophical understanding of how we as humans come to the beliefs we do. This book is a mix between developmental psychology, philosophy, anthropology, and sociology. Our beliefs and reactions to what is happening in the world around us (the unknown) has been shaped by centuries of myths that effect the culture around us. You also begin to realize just how intelligent and profound his thinking is. When he formulates an opinion, you can be sure, he's not shooting off the hip, rather he has processed his opinion at a much higher level that 99.9% of his detractors would ever consider. 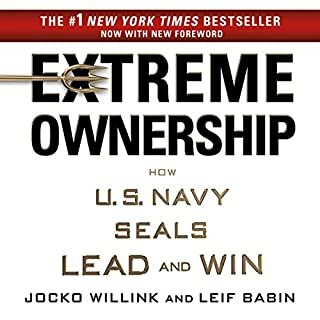 That being said, this would be much better read than listened to. This doesn't follow like a lecture, but rather a text book. I often times caught myself flipping back 30 seconds to have him repeat a statement because what he just read was so complicated and profound, I needed to hear it a few times in order to process it properly. I have a degree in psychology and still find it difficult to fully grasp some of his statements at first pass. At times the material is dry. It is still necessary as he formulates arguments. But I find my mind drifiting. Unless I give it my full attention, I often have to back up and re-listen to sections. This is not background sound, but something that demands full engagement. I haven't finished the book yet (will revise review), but I couldn't respond to other reviews so I'm putting the info here. I couldn't find the PDF on my phone, but managed to find it on my computer in the browser. Check your library; under "Download," it should say "View PDF." Maps of meaning is a seminal work that for the first time integrates modern scientific reasoning with the worlds of mythology, religion, psychology, neurology, and philosophy. 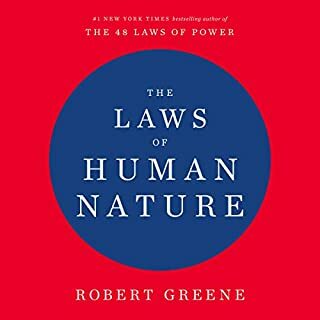 It explains how the underlying "animal" brain of homo sapiens has become the vessel for human cognition as we now understand it; and how culture and values, even unstated and not understood by those who carry them, are transmitted and disseminated from mind to mind, across society, and through time in the evolution of culture. For most readers who are not students of arcane mythology and theology, much of the middle part of the book is a tedious academic treatment that beats the dead horse of the author's well proven thesis, but the author should be excused for the unrelenting assault in this magnum opus as the concepts he presents are scientifically and philosophically revolutionary and "extraordinary claims require extraordinary evidence". The Audible reading is well performed by the author, but a major problem with the Audible presentation is the poor quality of the accompanying pdf diagrams, many of which contain text or detail which is simply not legible. Why not redraw the artwork with high resolution images? this definitely shook and rattled my understanding of meaning. often required me to take a pause and think, sometimes hear a chapter over again upon reflecting the contents of it. great book and thank you Jordan B. Peterson for all your work. 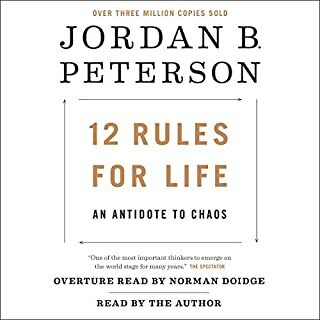 I have listened to many of Jordan Peterson's lectures and listened to the 12 Rules for Life. 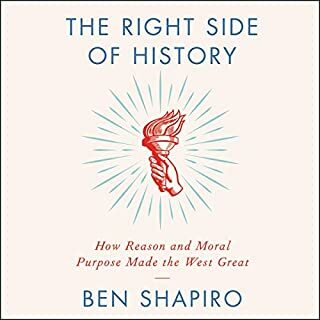 This audiobook is much heavier and more detailed than most of the previous material. It took a few hours to settle into the style and pace of the book. Once Jordan settled into mythic narrative references and their psychological significance, the book sped along and it was very interesting. Would definitely recommend. Une œuvre d'une richesse vertigineuse, d'une importance capitale pour la recherche dans ce domaine complexe qu'est la psyché humaine. Le sujet traité est complexe donc il faut de la concentration pour suivre efficacement. L'anglais est très bien articulé. Chaque mot de chaque phrase est choisi avec précision et nous guide dans la réflexion. Je ne peux qu'être admiratif devant ce travail gigantesque. 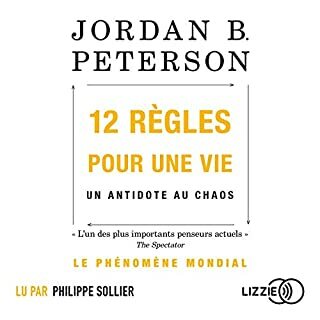 Je recommande ce livre audio. dans ce livre on retrouve l'essence de la pensé du grand psychologue .Ce texte est immanquable.